Under this working title, a handful of district residents and professionals began to materialize their vision of a sustainable and innovative development of the Kalkbreite site in 2006. 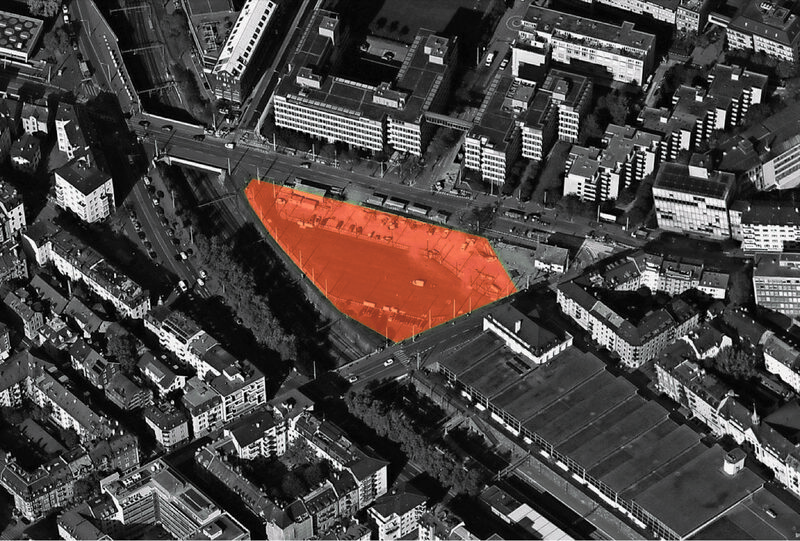 One year later, the group was established as the broadly supported and well-networked Kalkbreite Cooperative, which was granted the 6,350m2 site by the City of Zurich under building laws. 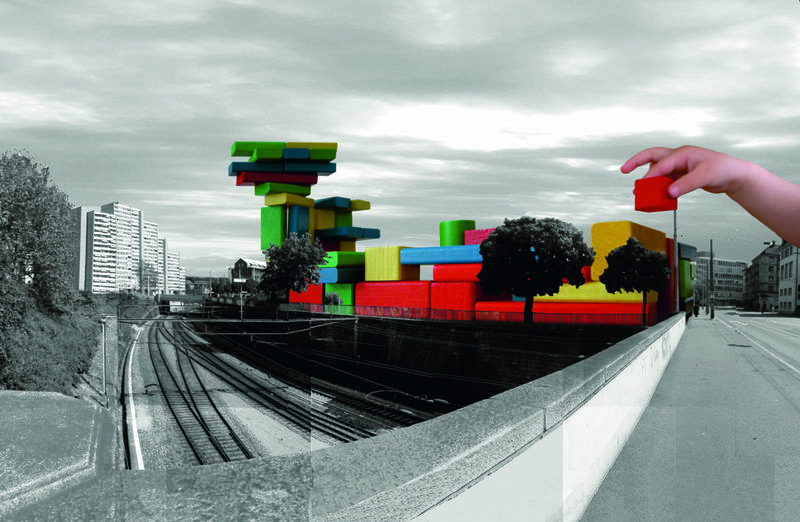 After many participatory processes, the vision was condensed into a project that mastered the complex local conditions and at the same time transformed the requirements of a socially and ecologically pioneering urban living space into contemporary architecture. The estate was opened in 2014. It stands within a triangle of three streets: Seebahngraben, Badener and Kalkbreitestrasse. The tram depot on site was covered and transformed into a tram hall. 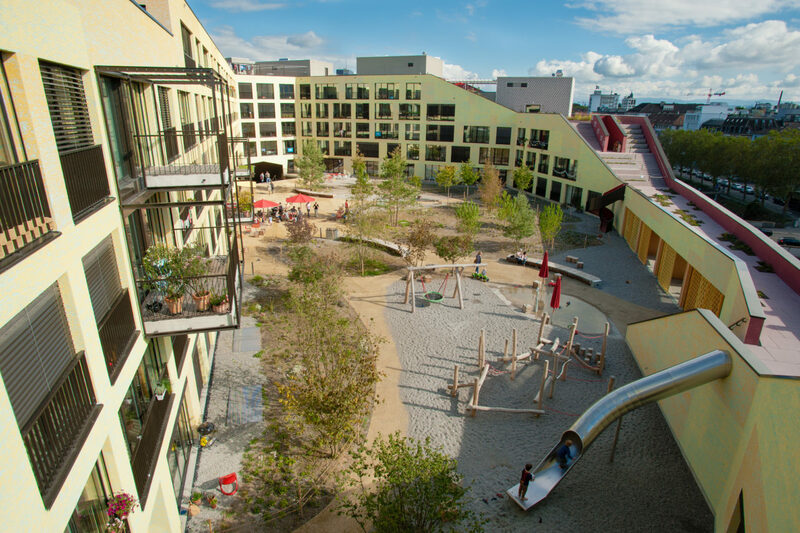 The top has been turned into a 2,500m2 terrace above the tracks available to residents and the public as a green recreation area. Thanks to its location, its commercial enterprises and restaurants, its innovative living concept and excellent public transport connections, Kalkbreite has quickly developed into a lively district center. Interest in residential and commercial construction at Kalkbreite is still high. Due to the numerous inquiries we are unfortunately not able to offer individual guided tours to all those interested. However, private guided tours for selected groups are still possible (for a fee). Please note the special regulations. For all others, public guided tours take place twice a year. Tour dates and times are published at the events page and sent out in the newsletter.